Although it was cool to see a book of the same name later on, this was not the reason for the name. Also, it’s been surprising how many people I have come across who know the book. I had never heard of it before. Actually, after running through name after name and not being happy, I did a ton of research on how to name a company. I read a few books, blog posts, etc. I really wanted to do it right. What I learned was that more often than not, the business is what makes the name. Not the other way around. There are some rules you should avoid breaking, but other than that, focus on making an amazing company or product. 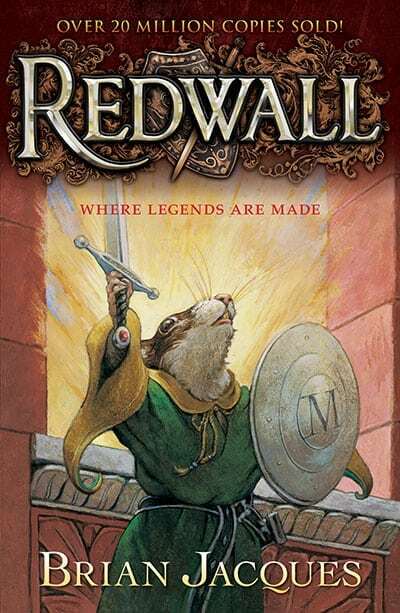 Sometimes I wish there was an elaborate meaning behind the name Red Wall Marketing, but it really was the color of the wall in my office, which was also the corner of my master bedroom at the time. So I put together a video and .pdf with all of my research on naming a company. For playing along, you can grab it for free below.